While I know the Peace Corps is extremely worthwhile and I will gain a lot from the experience, I didn’t actually join the Peace Corps to help myself. I came here to help others. However, I am reluctant to think that teaching English actually helps many others. I am not a doctor. I am not saving lives. I am very aware of that and if I could be a doctor, I would. I wish I could stand the sight of blood. I am a firm believer in education and I do believe that education and awareness is key for social justice and development. However, many of the people I will be teaching will have a lot of difficulty learning English and with no real motivation. Yes, learning English will open many job opportunities to an individual in Indonesia. Economically, the whole country can benefit from many of its citizens becoming proficient in English. But most people in rural Indonesia are farmers. They have families and they are happy. I do not measure the success of their lives by how much money they have or how many things they can buy. Who am I to imply that by learning English, they would have better opportunities and/or a better life? I don’t think that. These people are efficient. They may not be able to communicate with me, they may not be able to go to college, or work in tourism or travel, but they seem happy. They have large extended families, jobs that are strenuous and provide little money for commodities, but they have what we all need: food, water, roofs over their heads and valuable skills. They can grow their own food. I can write a blog post in English. Big deal. When I start teaching I’d like to ask my students: Why do you want to study English? With good reason, most people don’t see the value in it –and in turn hate the subject. Once high school is over, most men will go work in the fields and most women will become mothers. And there’s nothing wrong with that. I do not devalue that reality. We tend to view this life as insufficient, but the majority of people all over the world live in one place for all their life and seldom have the opportunity to leave or even want to. They have their family, their friends, their home. Perhaps I can hope to inspire one student to want more for his or herself. I am uncomfortable with that phrase: “want more.” Unlike the United States, Indonesia doesn’t have the same problems of gangs, teenage pregnancy or drug abuse. Not in the small rural villages at least. While we’d want these children to get out of reckless environments and habits, people in Indonesia have simple, yet healthy lives. I really don’t want to be the “American” who makes them think they should want more than that and in turn, have them look down on their lives. Then I will have failed, and done more harm than good. Keluarga saya di Indonesia - My Indonesian host family. Tasya (4 years old), Saipin (a flower farmer), Ibu Pipit ( an apple seller), Bapak Sunamat (an apple farmer), and Dina (Tasya's mother and Saipin's wife. Tags: Indonesia, peace corps, Social development, teaching English, Tefl. Bookmark the permalink. I feel like I’m reading a critique for my IDEV class! =P I’ve spoken to another Peace Corps volunteer who said just the same thing, though her work was in Guatemala. In the field of IDEV today, there is a huge push against imposing “developed” values onto “developing” regions because it is both prevalent and inefficient. What you’re experiencing now is probably a “case in point” scenario. Do you happen to know the Corps’ rationale for this specific program? Why in that location? Are there affiliate programs that require English proficiency or is this more of a “shot in the dark” approach? This is a very common feeling among Volunteers here, and probably those around the world. It shows a well-developed cultural sense to realize that trying to impose those sort of values does little good and can indeed cause a backlash. The main interest, in my mind, for the program right now is exposure. Most Indonesians have no idea what the Peace Corps is or what it does, and they often hold these views of Americans that are only influenced by mass media. Our job is to show that ‘Merica is just as diverse as their own beloved country. The English Education program was chosen mostly because that’s what the Indonesian government requested. As a rising economic power, they probably see better English skills as a boon to development and international progress. Also, it’s a simple program to implement within the existing educational infrastructure, especially since Indonesia is no stranger to English teachers from places like Australia. 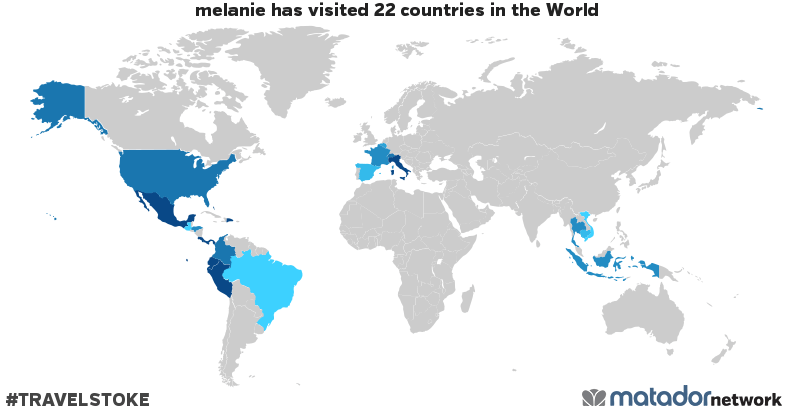 In any event, welcome to Indo, Melanie! Semoga sukses! Thanks for commenting! I’m guessing your in the Peace Corps too? I don’t think I’ve met you yet. ID5 or ID4? You guessed correctly! I’m in ID5, serving in Mojokerto. Hey Paige! If you read John’s comment- he pretty much hit the main points. The Peace Corps is here specifically for teaching per the Indonesian government’s request. Aiding in teaching English is also easier to implement because all students are required to take English classes in junior and senior high school. I think the greatest value as a volunteer for me will be raising awareness, improving understanding and building better relations between the U.S. and the Islamic world. This blog post was so insightful. I’m interested to see how (and if) your POV changes as your journey progresses. I’ve often heard from people who have gone volunteer to teach English in different countries that one of the most shocking things they experienced was the different life approach to material goods (mostly, the lack of “needing to buy more and more things” like we do in the US). 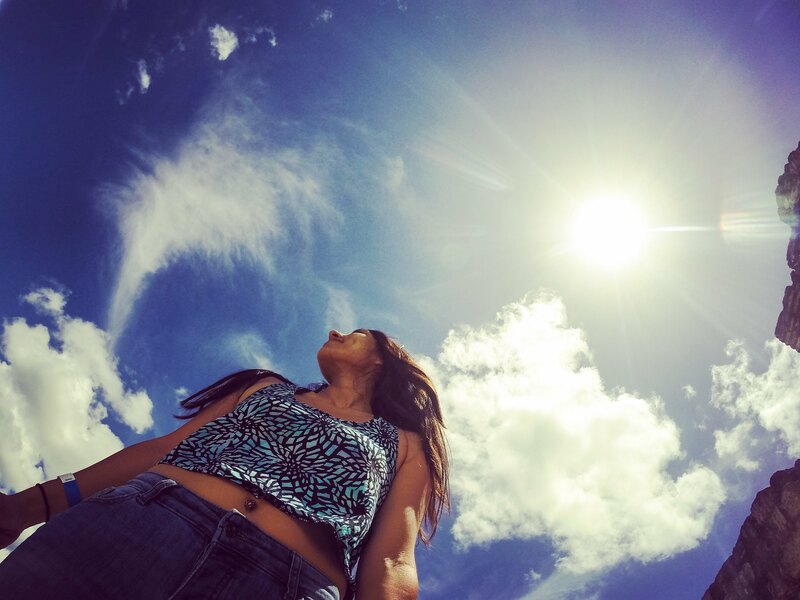 Very interesting Melanie, good insight into how conceited our Amerrican views ca be – it’s the benefit of travel and maybe living / being from another country gives you as well…Amrican views are not necessarily ideal in other parts of the world. Keep learning and exploring yourself and Indonesia, I’ll be interested in what else you learn!